A scenic and informative tour of the final days of our last great native Prince of Wales. 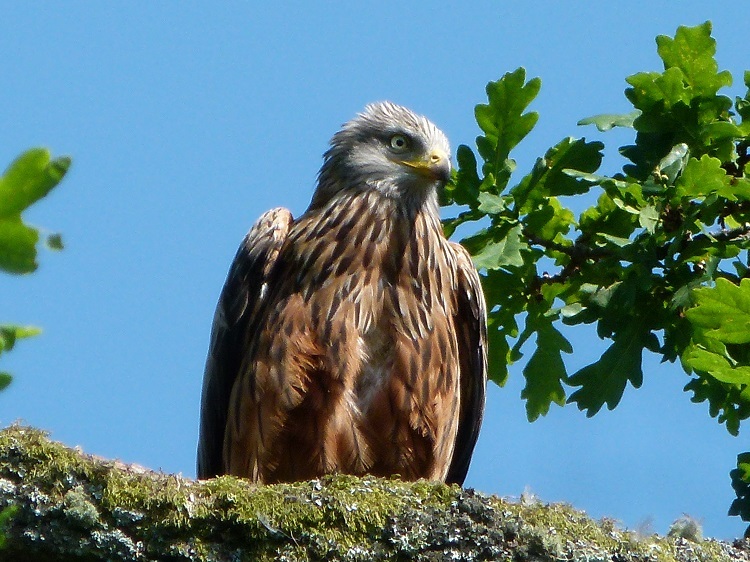 Starting at Pwllgwillym farm house in Cilmeri, on to the Red Kite Viewing Point overlooking Llewelyn’s country, we then visit the church where he was praying, view the monument and the well where his head was washed, and visit the site where his army is buried. 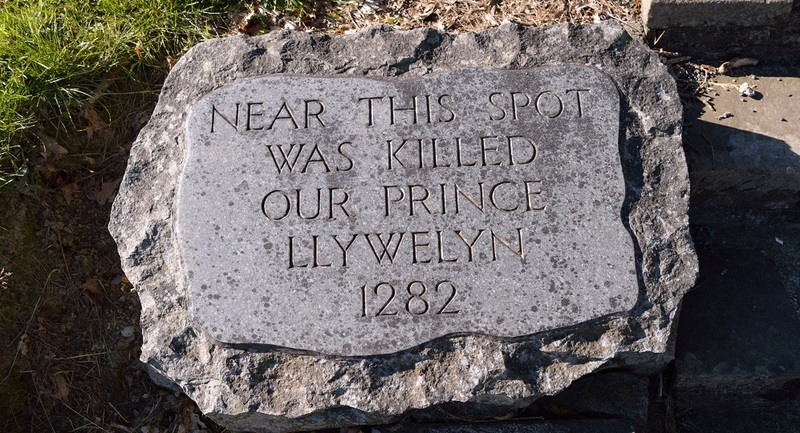 See his cave at Aberedw, his grave at Abbey Cwm Hir, and then back to the Prince Llewelyn pub to see the paintings and gifts from historians.